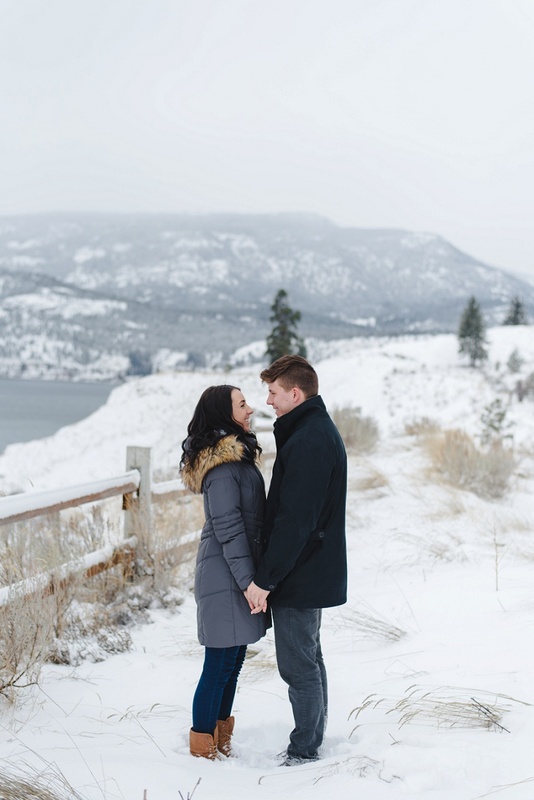 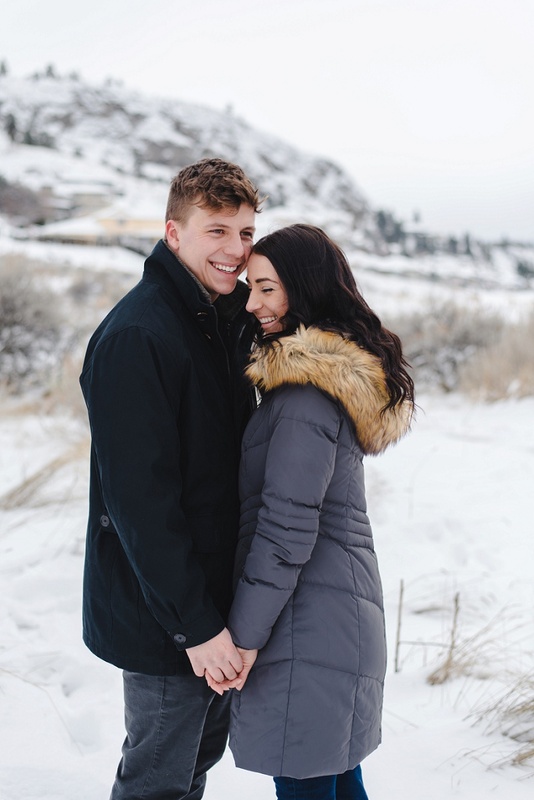 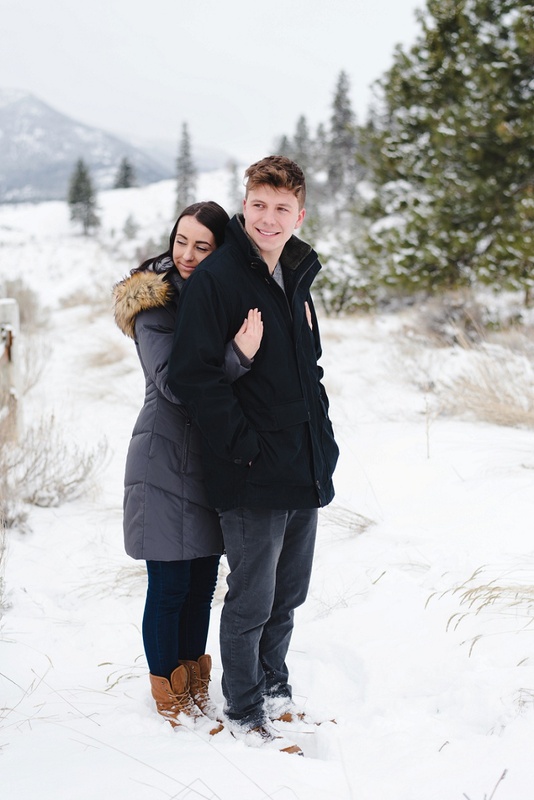 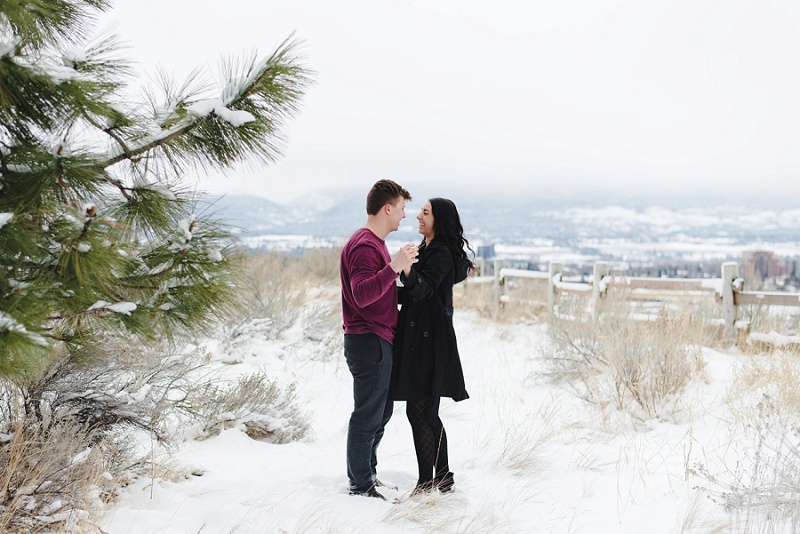 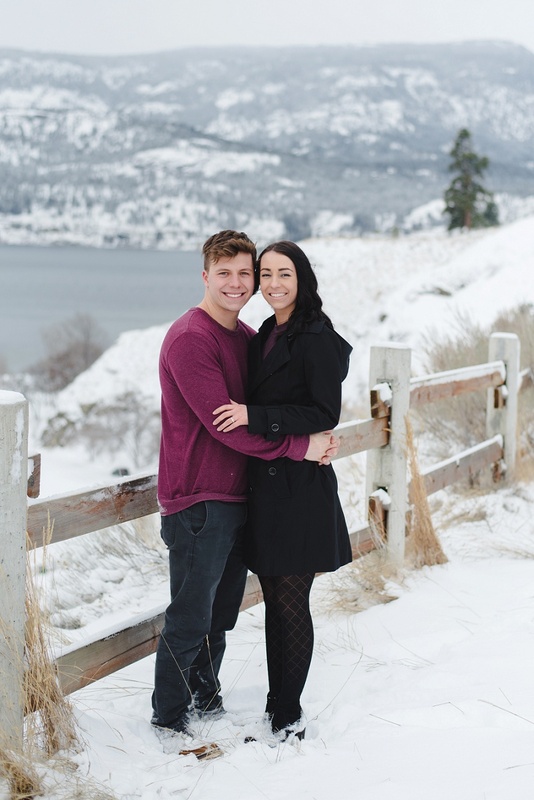 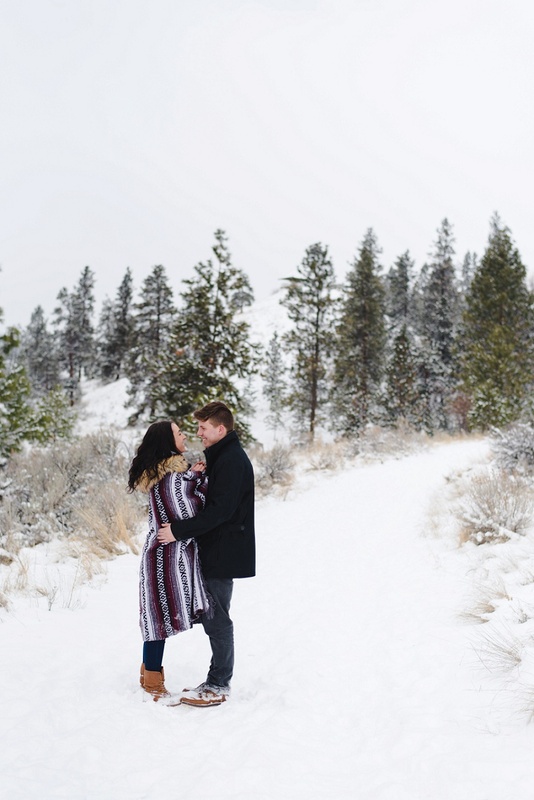 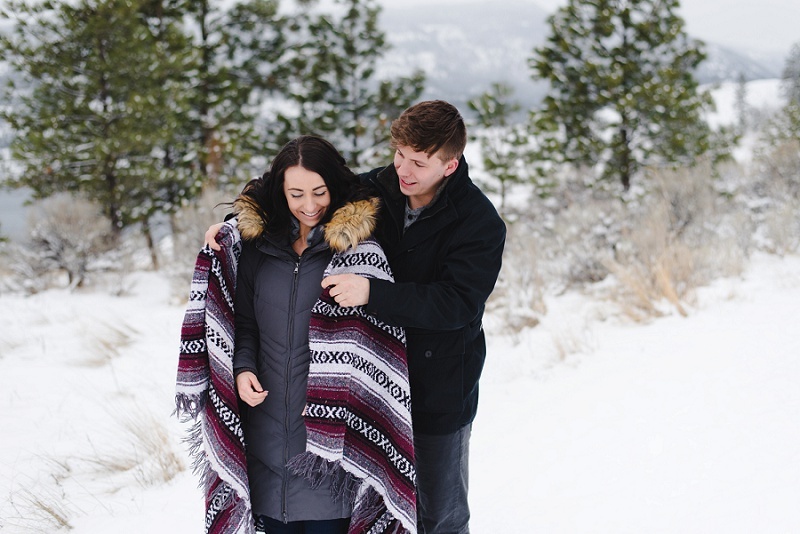 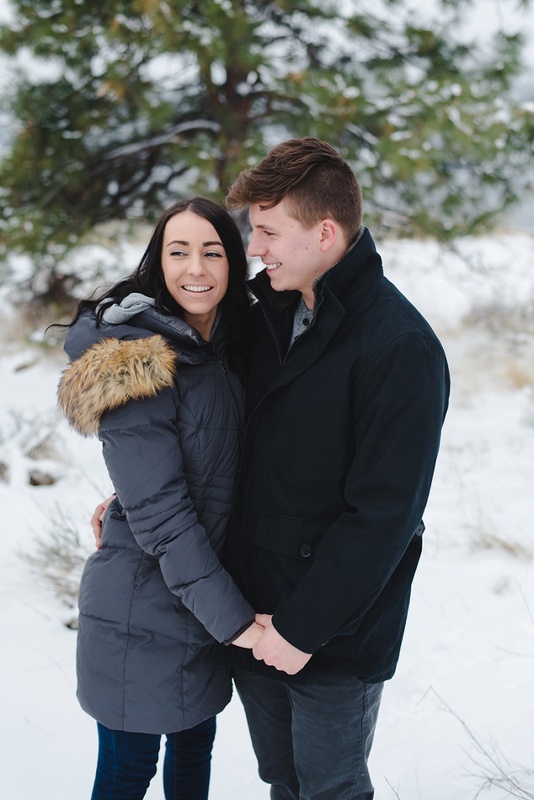 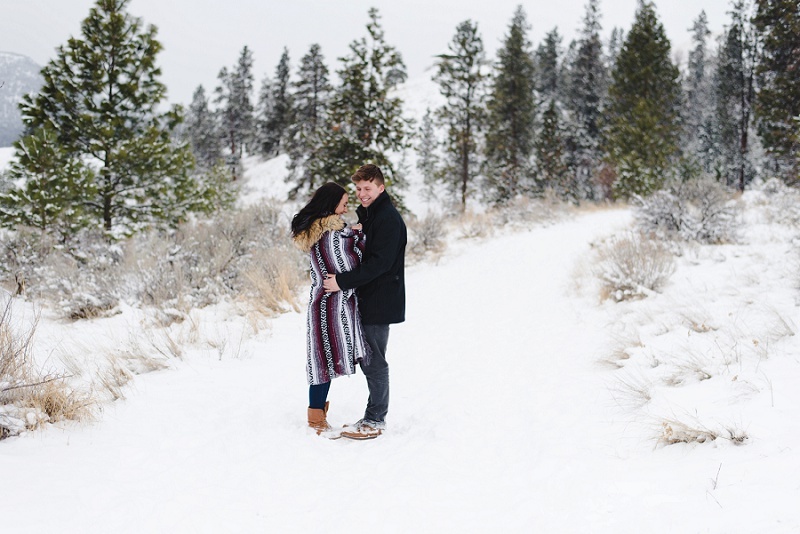 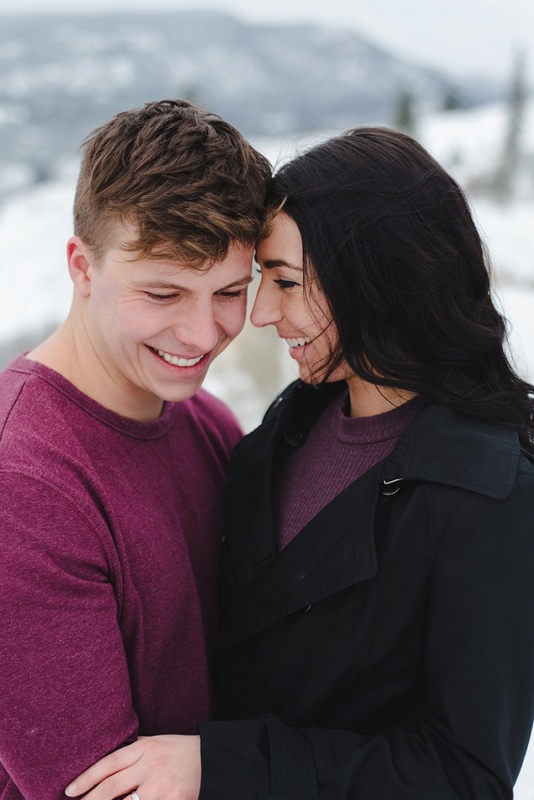 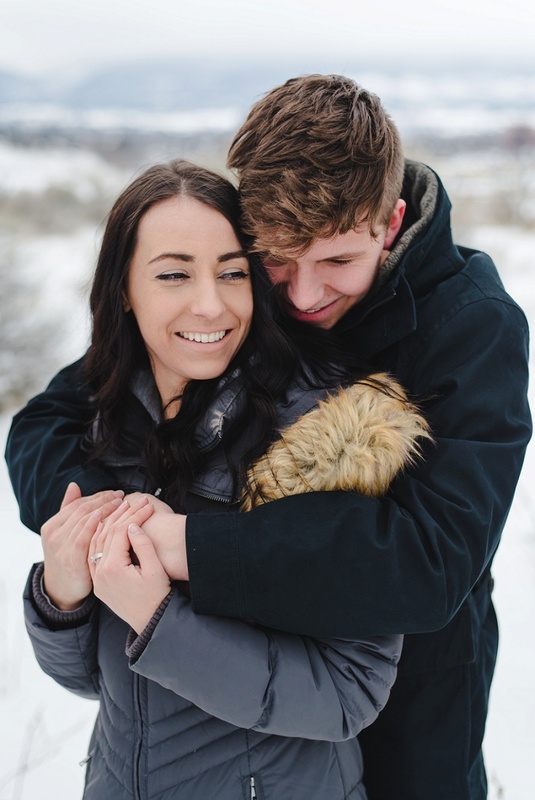 Dylan & Emily were hoping for a snowy engagement shoot in February and they got it! 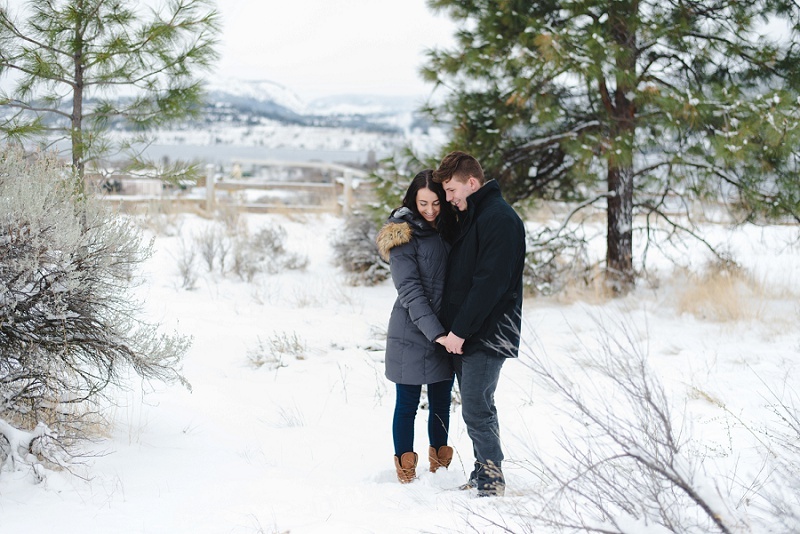 The day of their session it actually snowed so hard we had to reschedule for the following day. 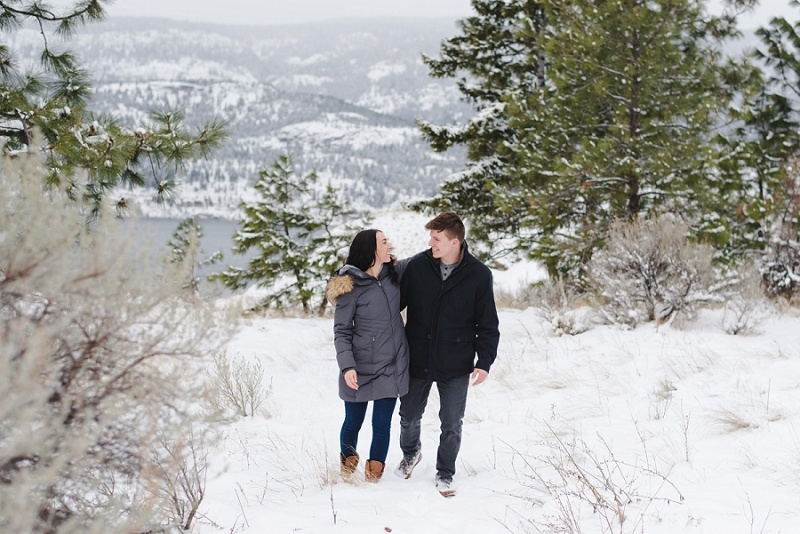 What a beautiful morning of fresh powder on Knox Mountain!